Make this the season that you reach every one of your hair goals. Despite all of my recent, regular prayers to the hair gods, the arrival of September has not brought cooler weather. New York is still sweltering in the late summer/early fall weather, with the occasional break that comes in the form of cooler evenings scattered throughout the last few weeks. As fall gets closer, and I can almost start to imagine my leather jacket being an appropriate sartorial choice, I’ve been thinking about my hair goals for this fall. Prep your hair for the coming season. 1. Say goodbye to frizz. As I’ve learned to embrace my God-given wavier hair texture and leave my curling iron firmly packed away, I’ve been dealing with a lot more frizz. 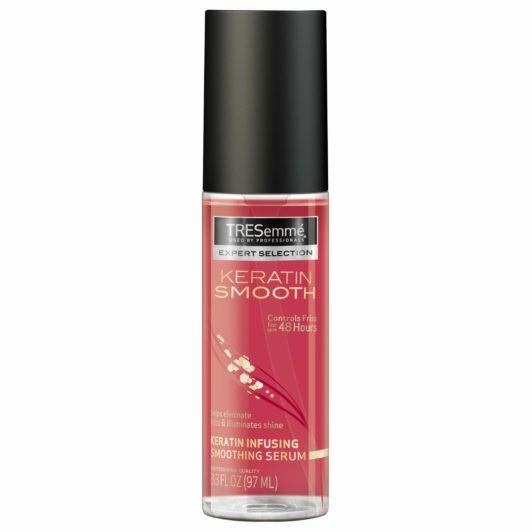 TRESemmé Keratin Smooth Shine Serum has been my go-to product to combat frizz in the past and this season I’ll be making it a regular part of my routine. I rub a dime-sized amount between my hands and comb through my damp strands after my shower. 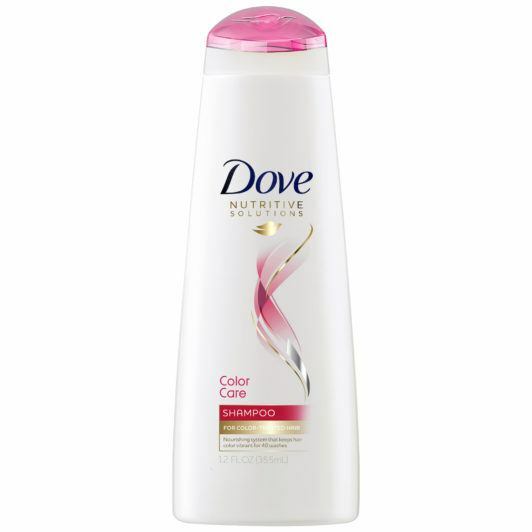 The list of benefits is long but I use this product primarily for the smoothing effect and the frizz-free results. 2. Make the necessary reparations. I’m no stranger to damaged hair. The combination of sun exposure and hot tool use have left my strands feeling dry and thirsty-looking. Bed Head by TIGI Resurrection Treatment Mask is my favorite hair mask for times like these. Formulated to repair damaged strands, this hair mask will breathe new life into my tired tresses. 3. Keep my color fresh. 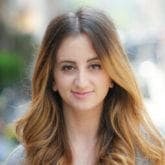 Whether I stick with my subtle highlights or opt for a more dramatic color change this season, I want my locks looking vibrant. 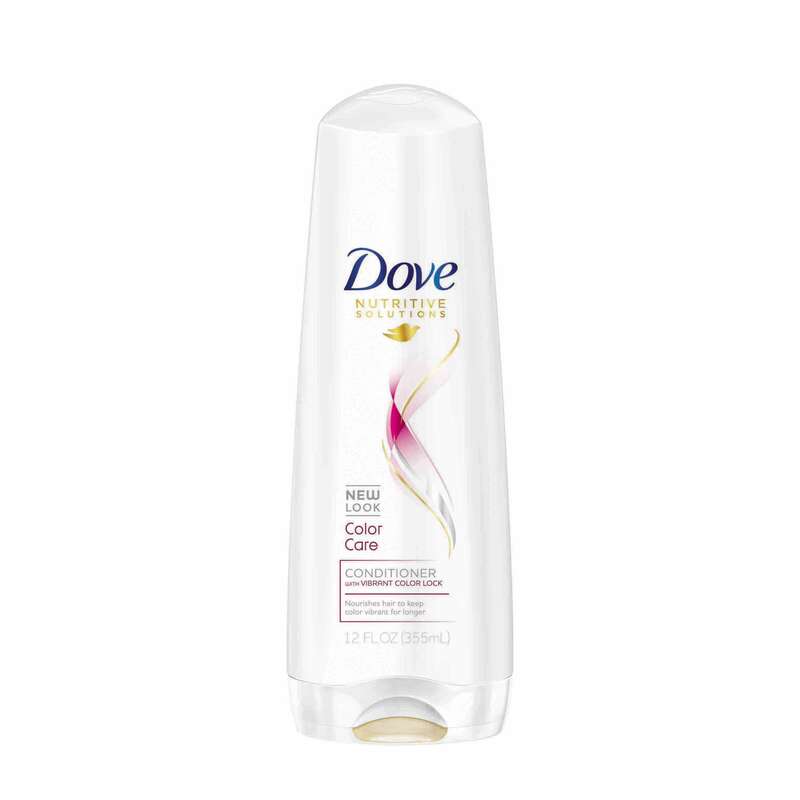 I’ll be replacing my usual wash and care system with Dove Nutritive Solutions Color Care Shampoo and Conditioner to ensure my color stays looking fresh for the duration of the season. 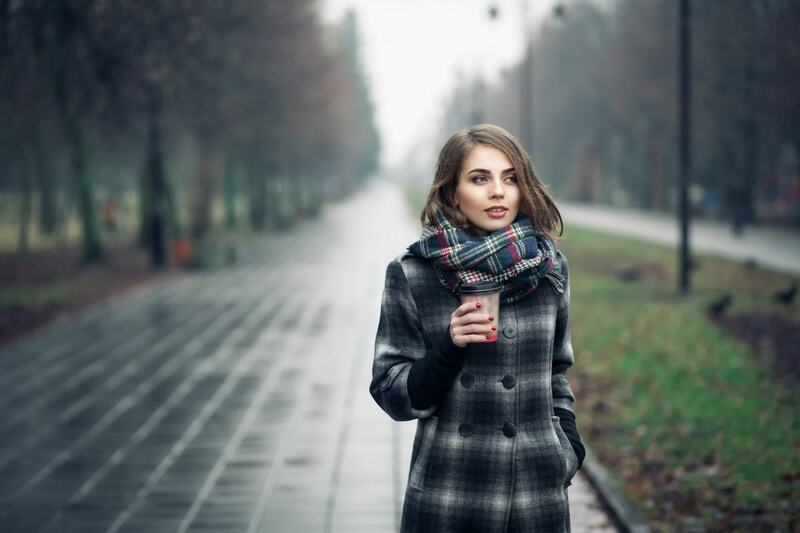 As a Chicago native, I will always have a special place in my heart for the colder months. I can’t wait for the city to finally cool off so I can make these hair goals happen! Fight Your End of Summer Hair Woes.